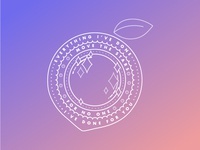 Graphic designer, illustrator, relentless Floridian, culture vulture. 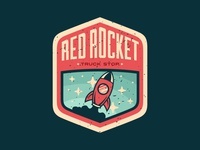 Game Over — Concept from a client's social media content. 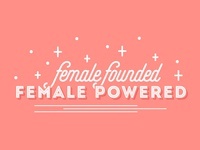 Female Founded — Inspiring quote design for a client's social media. 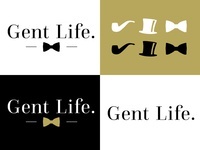 Luxe Real Estate Co. — Logo set designed for luxury real estate company Luxe Real Estate Co.
Gent Life — Logo design for Orlando-based men's fashion blog, Gent Life. 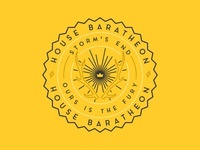 House Baratheon — A monoline badge I made for fun for House Baratheon. 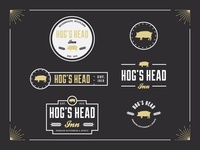 Hogs Head Inn — Passions include craft breweries, Harry Potter, and logo designing. 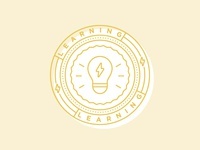 Women — Clip of an illustration I created for a client's social media. 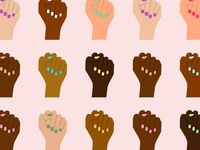 Glory! — Glory, glory, hallelujah. 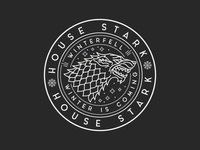 House Stark Badge — little stark badge for fun.